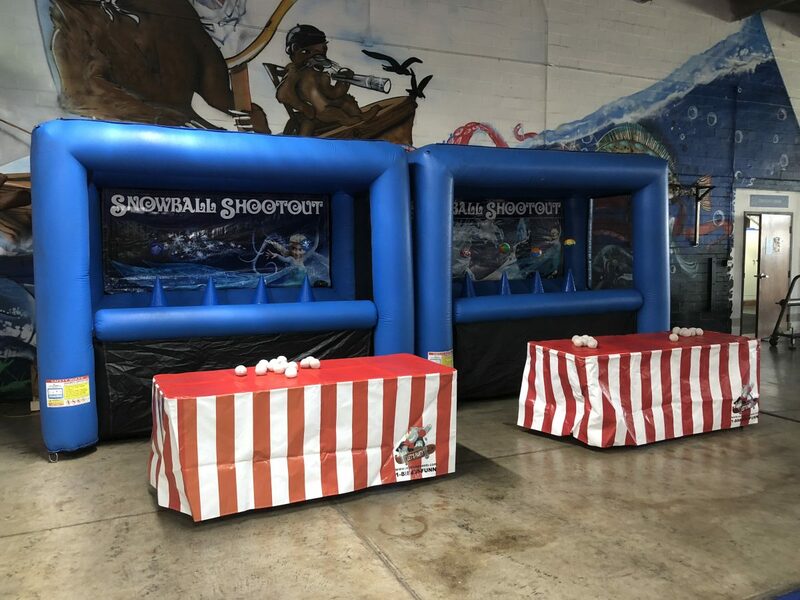 Another unique carnival game rental for the holiday Christmas season called the Holiday Snowball Shoot Out Game. 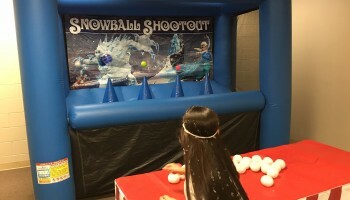 We supply 25 snowballs to throw at the floating ball targets. 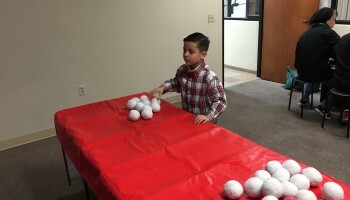 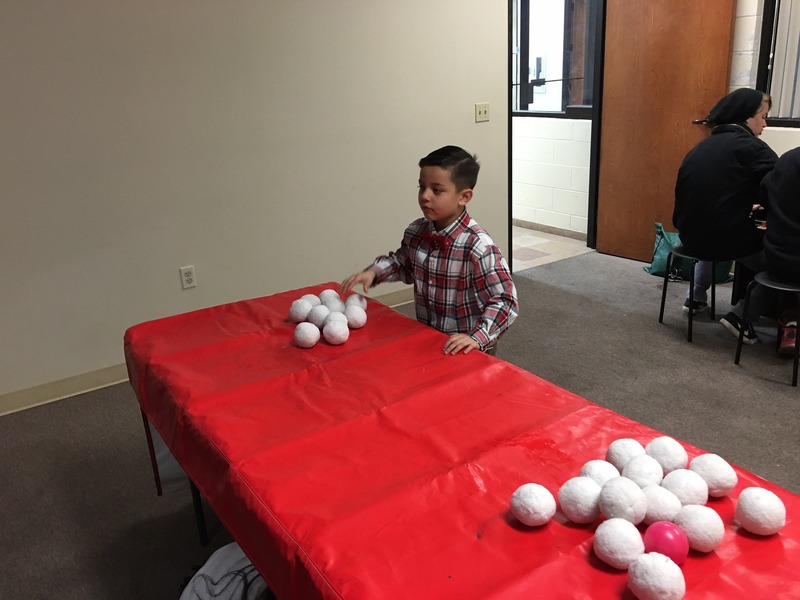 The Snowball Shoot Out Game is a very challenging game for all ages. 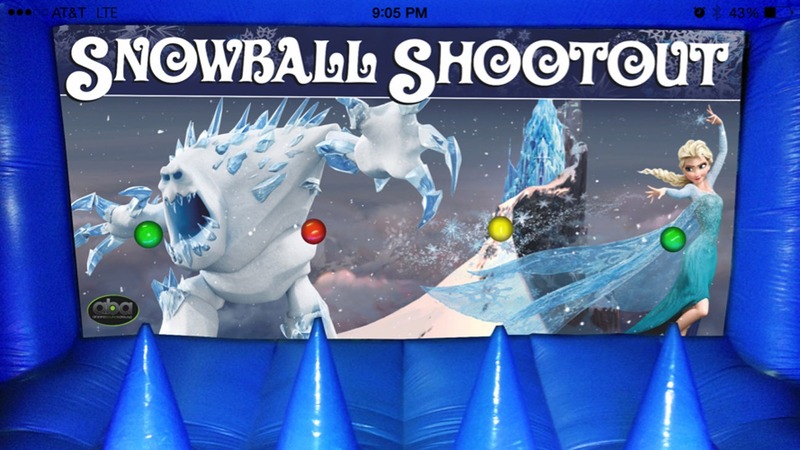 Your guests will be blown away at this holiday rental carnival game. 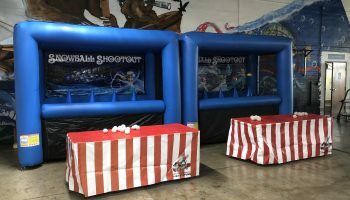 We can deliver this game to all of the San Francisco, San Jose, Monterey Bay Area, Bay Area cities. 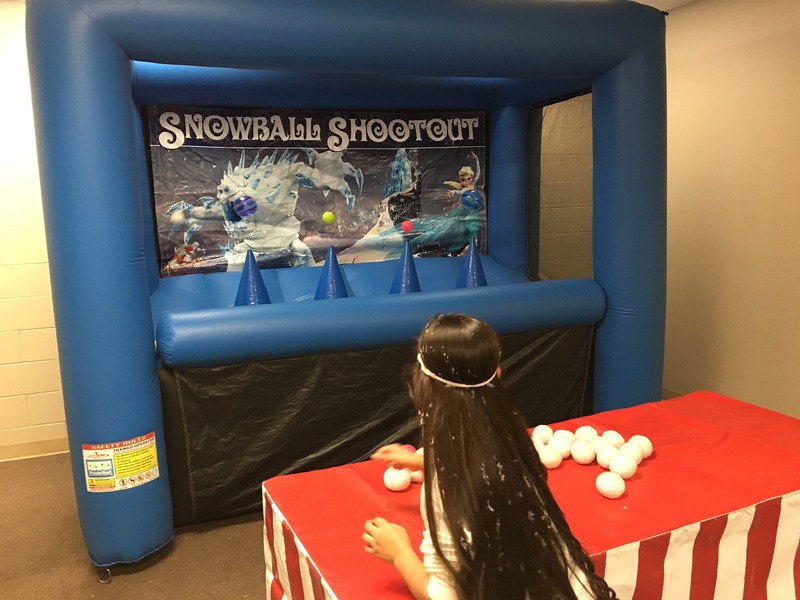 A perfect addition to any of our holiday rental items like our portable ice rink or mechanical reindeer and especially are inflatable snow globe.